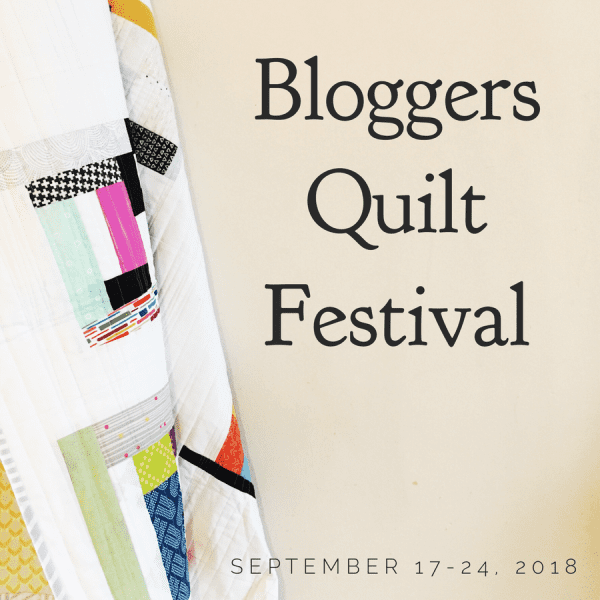 Are you ready for the next installment of Blogger’s Quilt Festival!? 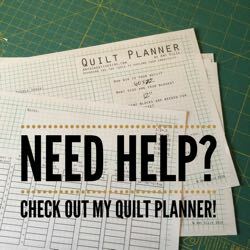 I’m working on all things BQF this week in preparation for the fun and festivities! I can’t wait to see everyone’s quilts here! Like last year, we will have just one main post with all the entries in the same space. 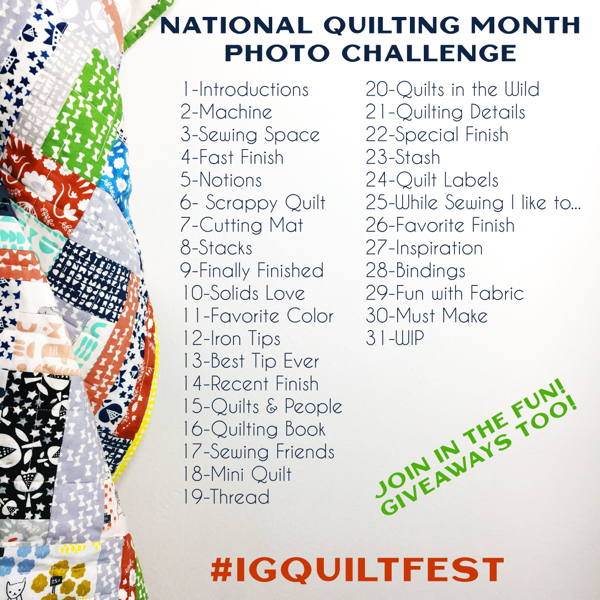 Since all the entries are in one spot we won’t be voting, just enjoying the quilts. 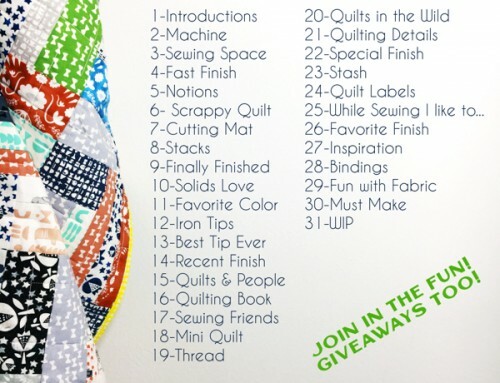 Winners will be selected via a random number generator, making everyone a winner just for showcasing your quilts! 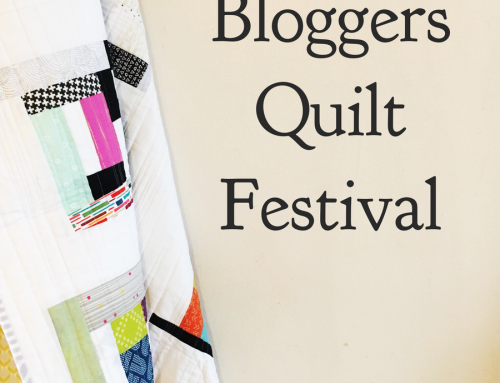 1 – Write a post the week of the festival, featuring your finished quilt (old posts/unfinished quilts will be deleted). 4 – Leave a comment on the festival post to be entered into giveaways. 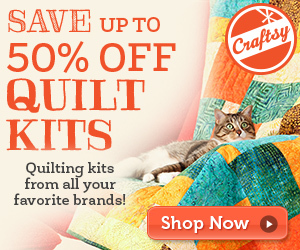 Each quilter can enter two quilts, each in there own post. 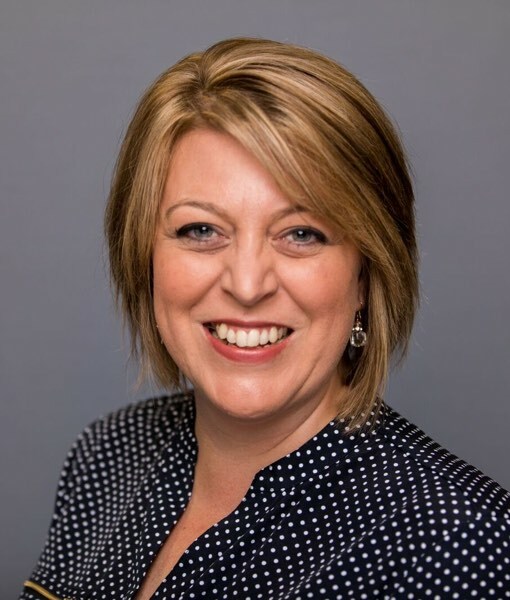 We love it when you include your inspiration and finished dimensions in your blog posts. 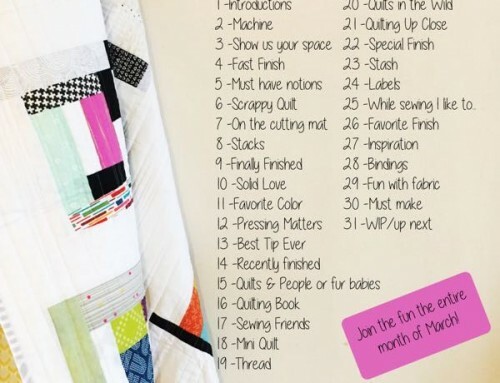 I always love the stories that go along with your quilts. The stories are what makes our online festival unique! Let me know if you have questions in the comments – I’ll answer them there so everyone can see. Yay! 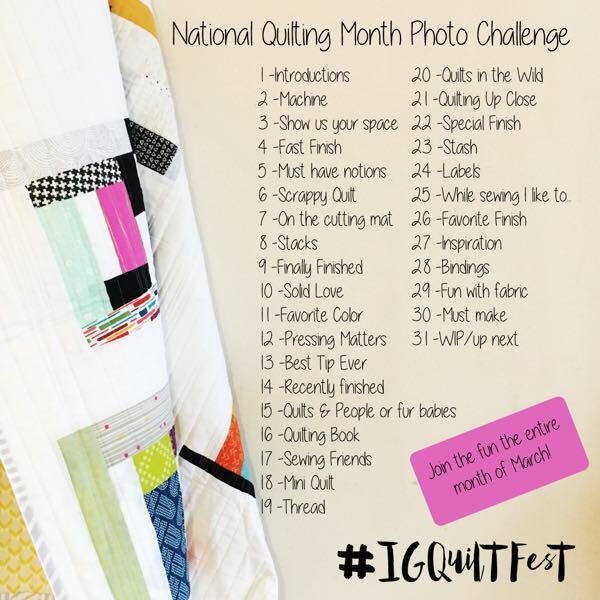 I’ve got a quilt in the binding stage so it will be finished in time. Looking forward to this hop! I always look forward to the festival. Thanks for coordinating! Fun and exciting! My favorite time of the blogging year!